Banshee Prime’s signature shotgun is an instrument of devastation that fires both focused and broad shots. This all new secondary weapon deals primarily Impact damage and currently has no base version! The Euphona Prime is exclusively available in its Prime version. These are the current stats of both items as we inch closer to launch! As we always are looking to improve the power and balance of everything in Warframe, these stats are still subject to change. Get ready for Banshee Prime Access next week! 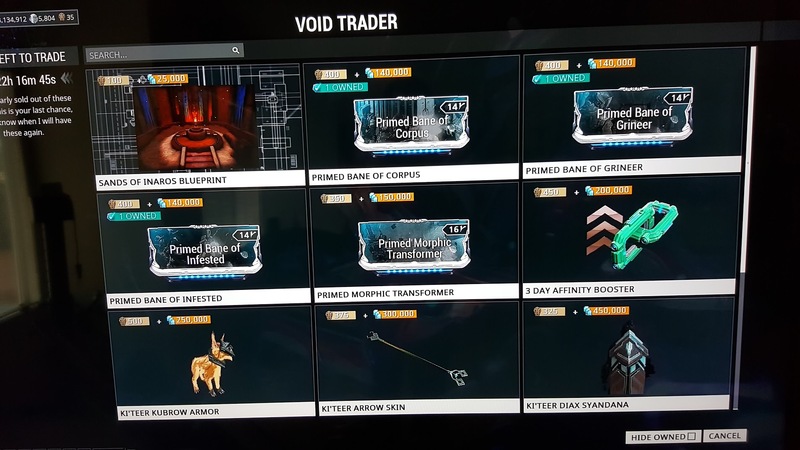 Baro parts to come to XB1 next? http://razor7.org/wp-content/uploads/2017/01/Razor7-Clan-Logo.png 0 0 razor7admin http://razor7.org/wp-content/uploads/2017/01/Razor7-Clan-Logo.png razor7admin2017-02-24 22:43:122017-02-24 22:43:12Baro parts to come to XB1 next? Tenno, a new battle cry echoes across the system! On February 28, 2017 – gain instant access to Banshee Prime Access and Banshee Prime Accessories. 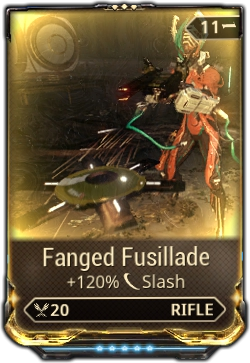 You can also find Relics in game containing the blueprints and parts required to build Banshee Prime, Euphona Prime, and Helios Prime. The Arcturus Syandana will now fade out when aiming down sights to help visibility when playing from the right hand side. Improved resolution textures on all the TennoGen Round 7 Helmet and Skins. Fixed Synthesis Target Affinity being lost after a Host migration. Fixed the ‘no-UI-in-screenshots’ option leaving FPS display on. Fixed experiencing a hitch when bringing up the Codex after a Silver Grove mission. You’ll now see a “please wait” for up to several seconds depending on your Mod collection, similar to viewing the Codex immediately after logging in. Fixed the Limbo Aureolus Helmet not functioning properly with his animations. You wanted the hat tip you got the hat tip! Fixed the Hydroid Rorqual Helmet and Limbo Aureolus Helmet icon displaying blurry textures. Fixed the Arcturus Syandana floating when equipped on Loki Prime with a Default Loki Skin. 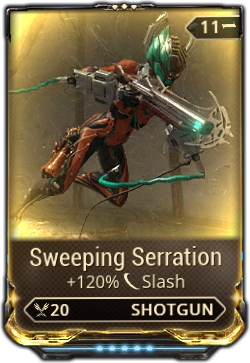 Fixed Smeeta’s Charm precept buff giving Bows an unintended insane Fire Rate. 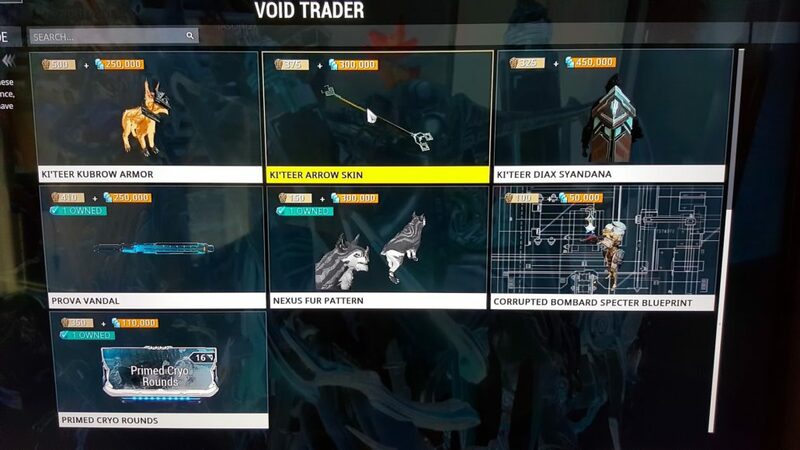 Fixed Mesa Specters being able to move while using Peacemaker. Fixed the Grustrag Bolt Release Blueprint stating it has 1500 uses. Fixed not being able to color customize the middle section of the Landing Craft floor. Fixed an escapable level hole in the Grineer Galleon tileset. Fixed a wonky rock texture in the Grineer Asteroid tileset. 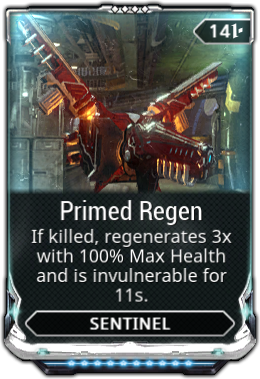 Fixed unlocalized ‘Toggle Prime Details’ text. 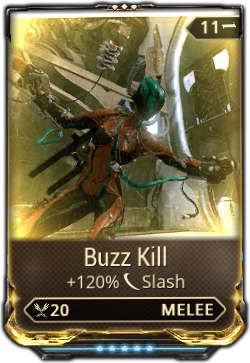 Warframe Weapons that will kill you! Beware the explosive effects of these weapons and mods as they have a tendency to blow up in your face. If a mod says use with caution – BEWARE! http://razor7.org/wp-content/uploads/2017/01/Razor7-Clan-Logo.png 0 0 razor7admin http://razor7.org/wp-content/uploads/2017/01/Razor7-Clan-Logo.png razor7admin2017-02-17 07:00:322017-02-17 07:00:32Warframe Weapons that will kill you! Whether you’re newly awoken Tenno or an advanced space ninja, you’ll want to add these new Tenno Reinforcements to your Arsenal. A new Sentinel has been discovered that is programmed to assist newly-awoken Tenno. With ‘Retarget’ and ‘Molecular Conversion’ as its default Precepts, Taxon protects its owner with shield restoration. Equipped with the Artax ice beam. Newly awoken Tenno will gain this Sentinel Blueprint by completing the first Junction between Earth and Venus. If you have already completed this Junction, you will find this Blueprint in your in-game Inbox. Dominate your enemies with new models of your favorite starter Weapons. All of the Starter Weapons have received a skin refresh that show off the classic Tenno Style. 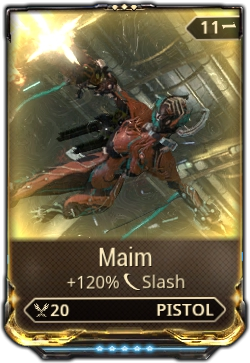 The Braton, Lato, and Paris have also received a sound remaster that gives a new dimension of power to these weapons. If you already own these weapons, visit your Arsenal to equip the new models of the Braton, Paris, Kunai, Lato, Skana and Bo. Repaired with golden-alloys, these battle-scarred weapons have been transformed into objects of beauty. Contains skins for the Braton, Paris, Kunai, Lato, Skana and Bo. Pay homage to the constellations with this brilliant collection. Contains skins for the Braton, Paris, Kunai, Lato, Skana and Bo. Visit the Market today to see these new additions! If you’re more interested in breaking Grineer heads than breaking hearts, get ready for the Heart of the Lotus! New Glyphs, the Eros Arrow Skin and the return of the Acolytes are available now. Distract your enemies with cuteness then destroy them for good with five new Heart of the Lotus themed Glyphs. Go straight for your enemies’ hearts with the amorous Eros Arrow Skin. No matchmaker needed here — there are more than a few twisted warriors dying to get a piece of you. 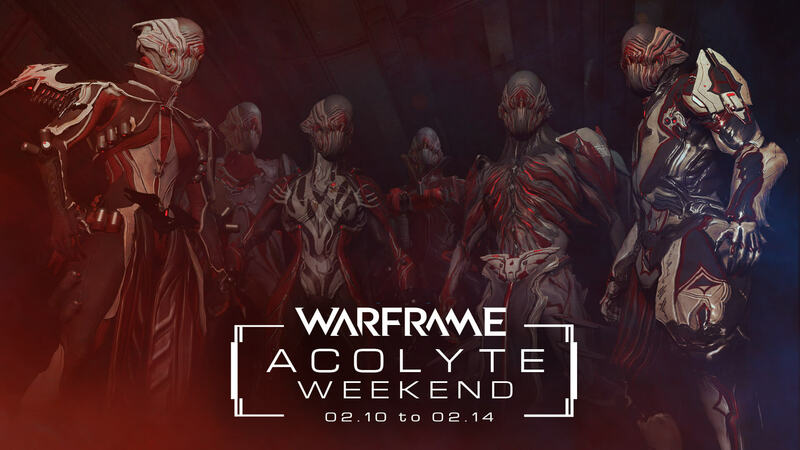 The Acolytes make their return from now until February 14 at 2 p.m. ET. Log in today to take advantage of these new Heart of the Lotus additions! Looking for deals as sweet as a critical headshot? You’re in luck! All of our Bows, Crossbows and Arrow Skins are 50% off in honor of the Heart of the Lotus. Stock up from now until February 17 at 2 p.m. ET. Coming soon for new players at the Junction of Earth and Venus – Supposedly also going to be coming to all players that have cleared that junction already also. Update 19.8.0 is coming TOMORROW, February 9th at ~11AM ET! This might be a new record, Tenno! The Glast Gambit: Update 19.8.0 is coming TOMORROW, February 9th at ~11AM ET! Today the team will be submitting the 19.8.0 build to Cert! We will update this thread once the build has been submitted. http://razor7.org/wp-content/uploads/2017/01/Razor7-Clan-Logo.png 0 0 razor7admin http://razor7.org/wp-content/uploads/2017/01/Razor7-Clan-Logo.png razor7admin2017-02-09 00:13:552017-02-09 00:14:41Update 19.8.0 is coming TOMORROW, February 9th at ~11AM ET!